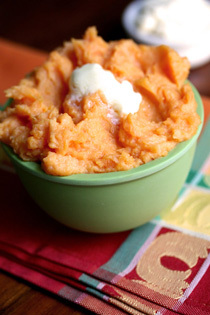 Want to enjoy your favorite Thanksgiving dishes without packing on the pounds? Don’t go cold turkey – try the skinny version of my holiday favorites like Granny’s moist stuffing, pumpkin bread pudding, and sweet potato mash. Crisp fall air can be invigorating but the change in temperature can also be hard on the sinus, muscles, and make you more vulnerable to the common cold. How can you eat to help your body beat the common cold? Boosting your vitamin C intake is easy – make a hot meal to keep away the sniffles. 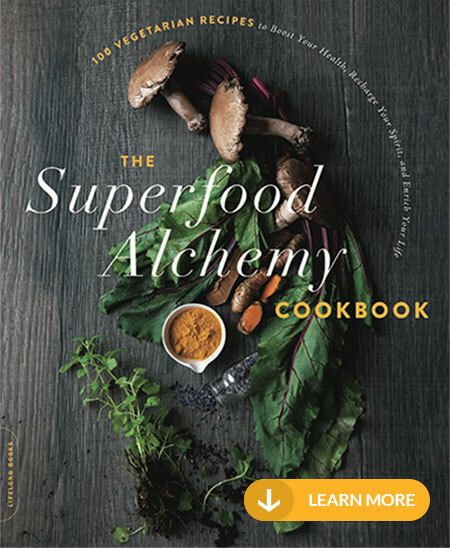 Choose recipes that include foods high in vitamin C, a powerful antioxidant that helps to fight the common cold. Please your taste buds while strengthening your body naturally. 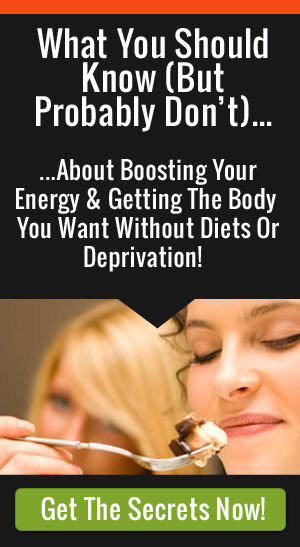 Skip the supplements and a trip to the drugstore. 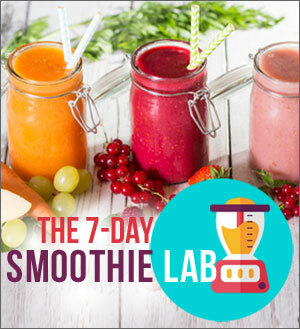 Add more foods like grapefruit and broccoli, (high in vitamin C and fiber) to your diet with easy recipes like Grapefruit Breakfast Smoothie and Garlic Broccoli. Find out more about the health benefits of grapefruit. Hot teas are a great way to warm up and shake off the chill. Try tea made with herbs and spices that flavor while heating the body inside out. Ginger, thyme, and licorice sooth sore throats and help relieve congestion. Cardamom, clove, and cinnamon help to trigger heat in the body that opens nasal passages. Get the added bonus – drink tea without sugar and enjoy a fat-free drink with O calories. 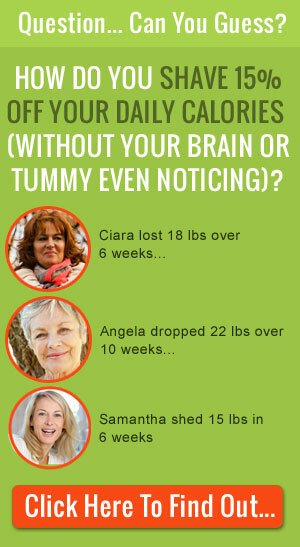 Teas are loaded with strong antioxidants that sugary sodas can’t deliver. I like Yogi Teas because they use tasty beneficial spices and herbs to add flavor without calories. Washing your hands might seem like a no brainer – but it’s one of the best ways to protect yourself against germs that transmit the common cold. 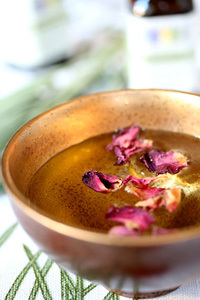 If you already have a cold or want to alleviate stuffy nasal passages try nature’s cure for congestion with my beauty recipe for Aroma bath oil. 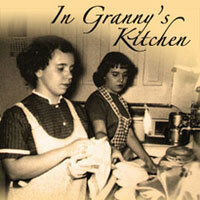 In Granny’s Kitchen is where it all started! In my new podcasting series, In Granny’s Kitchen, you can listen to taped kitchen conversations, with my Granny sharing cooking tips and recipes from over 50 years as a home cook. Find out how Granny makes it special for the holidays and her #1 secret to for a perfect Thanksgiving feast! Why do chili peppers burn? Hot chilies have lots of capsaicin, the same chemical your brain excretes when your body feels pain. So that’s why you feel the burn when you eat chilies – it’s like rubbing a little instant pain straight onto your tongue. But don’t let that scare you away from enjoying the flavor and health benefits that chilies can provide. The hotter the chili pepper, the more “pain” or capsaicin it contains. The hottest variety is the “ghost chili”, grown in India. Most of the chilies we know and love come from Mexico, like the habañero, poblano, and the jalapeño, an American favorite. It can vary in heat depending on ripeness and where it’s grown. As a jalapeno ripens, you’ll notice small brown threads that sometimes appear along the stem. This is a sign that the pepper you’ve purchased will have a hot and spicy zing! If the pepper is firm, shiny and has a dark purplish tip, you’ve got a mild child on your hands. Adding chilies to your diet can add more than just spice to your life. 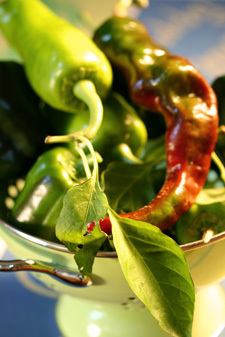 Chilies are high in antioxidants that helps to prevent the premature aging of your skin. Foods spiced with chilies help you feel full and can even curb large appetites! Capsaicin is currently being studied for other unique health properties like its ability to calm arthritis pain and even potentially cure diabetes. Add a healthy dose of spice to your life with recipes like Chipotle Orange Shrimp with Spicy Lime Mayo, Tomato Cantaloupe Salsa, or Hell’s Kitchen Chili.